My Ideal House has recently been completed! On 1 June, about 100 guests visited the home to walk through and admire this very special property. 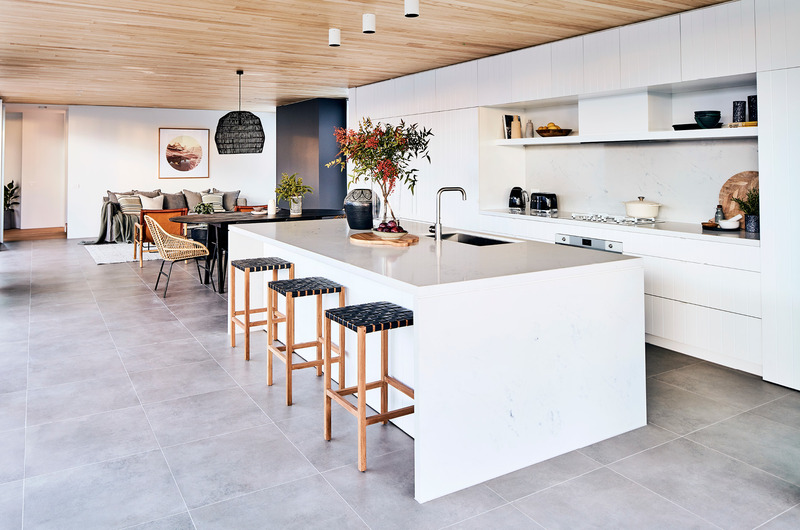 Initiated by Australian House & Garden magazine, My Ideal House is a house design competition won by Madeleine Blanchfield, one of Sydney’s most accomplished architects who rose to the challenge of building a thoughtful family home that responds intelligently to the realities of modern life. 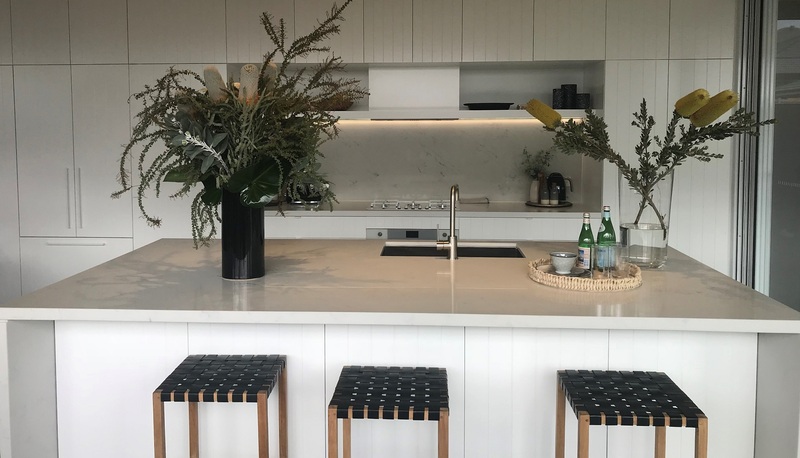 My Ideal House features Smartstone surfaces in the kitchen that according to Madeleine Blanchfield’s vision, “flows seamlessly into the living space of the home”. With its subtle, random veining on a luminous white background, Smartstone Carrara has been chosen as the ideal surface for the kitchen island bench and splashback. Rear benches are in Absolute Blanc. Carrara, Absolute Blanc and all other Smartstone surfaces come in economical slab sizes that allow greater design options and bigger cost savings. All surfaces are awarded global quality certification and comes with a 15-year limited warranty. 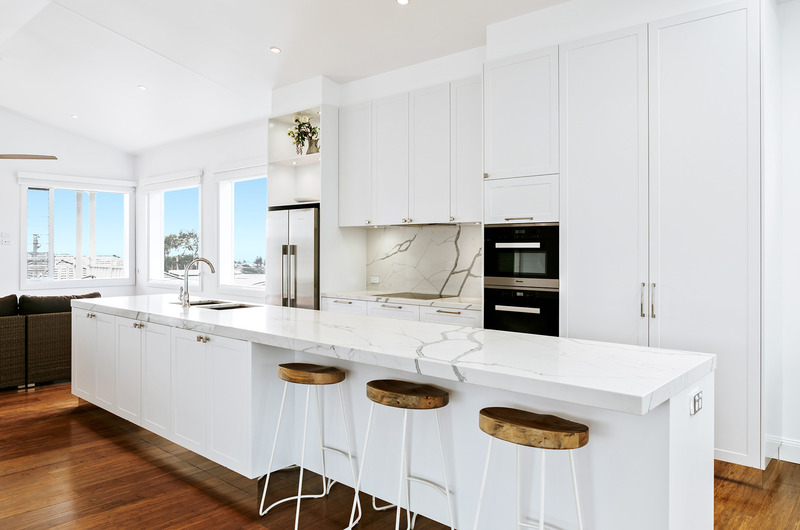 One of the leading quartz surface brands in Australia, Smartstone surfaces replicate the beauty of natural stone and provide the durability of quartz. With European-inspired colour collections, Smartstone offers natural looking quartz surfaces to the Australian and international markets. Located at 9 Meale Avenue, Gledswood Hills in south-west Sydney, My Ideal House is now open for viewings. 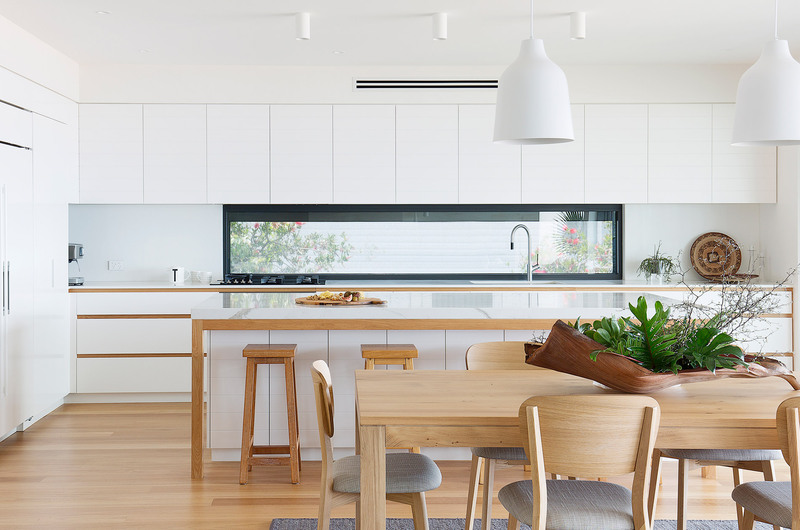 Details are available on the Australian House & Garden website.